Wheel chocks are a must-have for any loading dock environment. Wheel chocks can save lives in the event a trailer begins to roll or shift while loading or unloading. 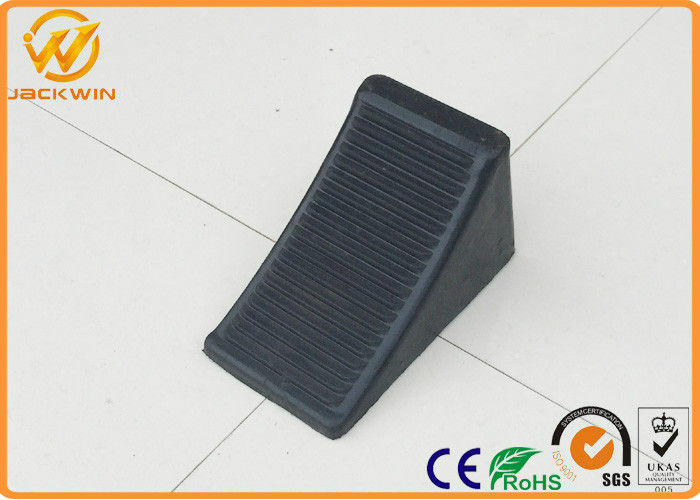 This molded rubber wheel chock is sloped to increase holding capacity by allowing truck tires to roll on the chock face. 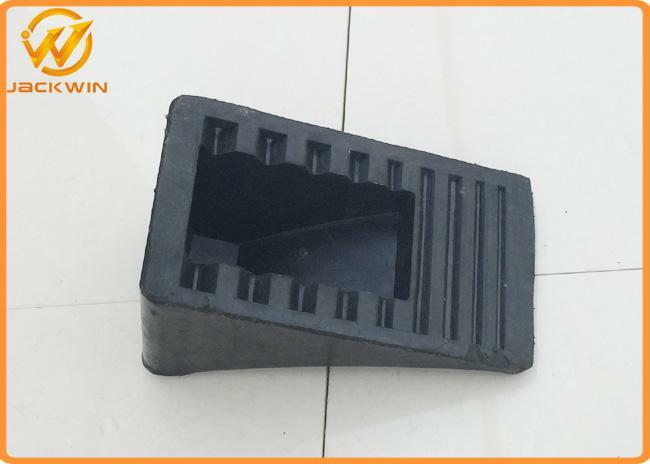 The wheel chock comes with rubber handle for convenient carrying.